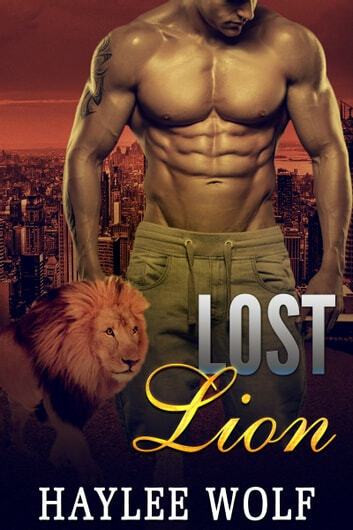 Dominant lion shifter Max hides a monster inside of him. After his mate died, his fearsome beast is close to turning feral. Max promised his dead mate he’ll give love another try. Too bad Max’s going crazy. He’s having park dates with a normal tabby, but a stray cat can’t be his mate. 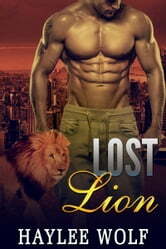 His mind is playing tricks on him, until he discovers there’s more to his tabby than he initially thought.